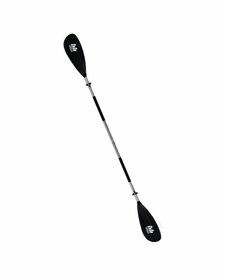 The Shuna is our most popular high angle fishing paddle. 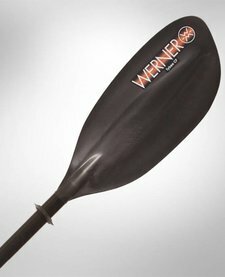 For those looking for a more efficient paddling style keeping the boat tracking straighter, this is the paddle to look at. 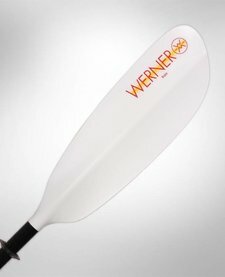 The Camano: Hooked features our most popular award winning blade design. 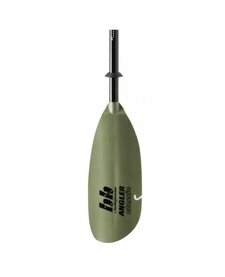 Providing the perfect combination for anglers who want enough power to follow schooling fish all day, using the relaxed all around low angle stroke. 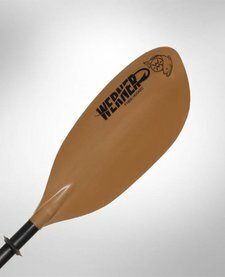 The Baja takes design elements of our advanced blade designs and combines that with more modestly priced materials and features, to offer Werner heritage at a lower price. 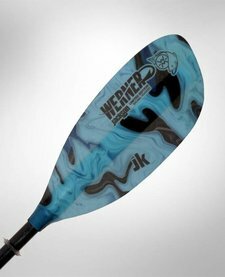 Great for the budget minded paddler. 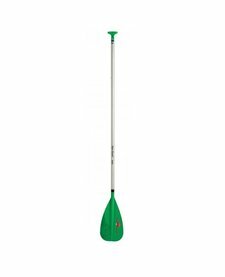 The Tybee: Hooked is a great value for the angler on a budget but still after the performance of high angle paddling. 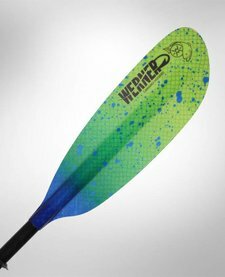 Find design features direct from our higher models, but at a lower price.